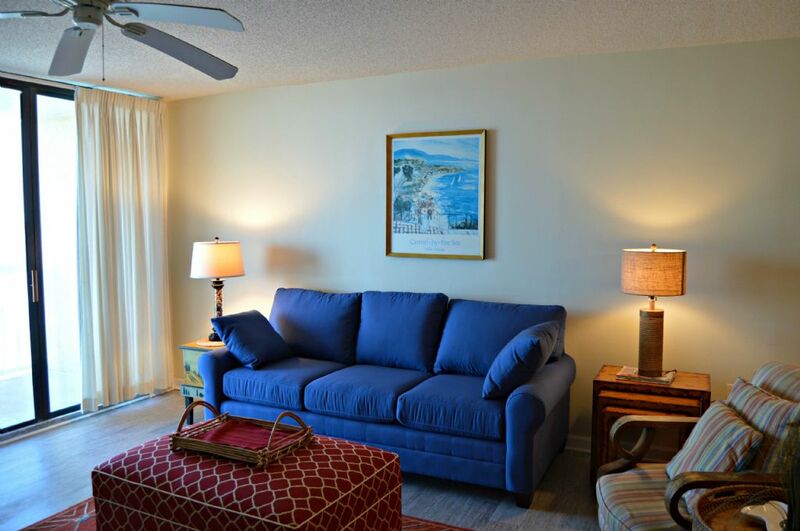 4 bedroom, 3 bath condominium with spectacular ocean views. Fully equipped kitchen, tastefully furnished home away from home. 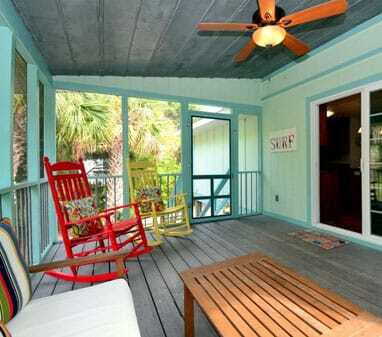 Offering the ultimate in surfside convenience. 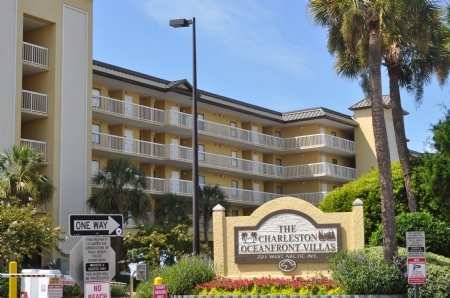 Located near the heart of Folly Beach, Charleston Oceanfront Villas are close to shops, beach side, restaurants, golf, and the Folly Beach Pier. Pier lights provide a view at night time. 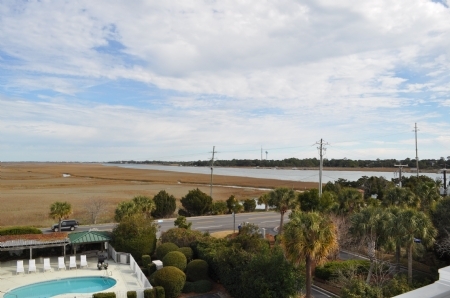 Short 15 minute drive to downtown historic Charleston and easy access to to fabulous restaurants and sightseeing. Special features of this property: 2 swimming pools, 2 parking spaces, private patio with spectacular ocean view. 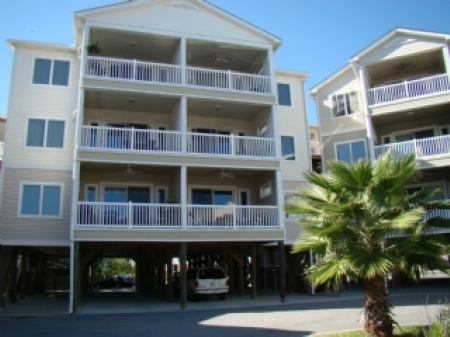 Fully furnished kitchen with microwave, dishwasher, range, and refrigerator as well as washer/dryer. Master bath has Jacuzzi garden tub and shower. Sorry, smoking permitted on outside patio only. What to do: Swimming, fishing, public boat landing for boating, shopping, biking, dining and dancing. 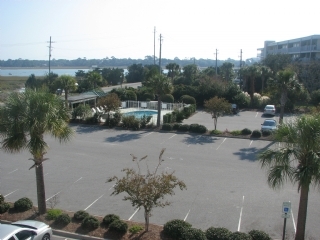 Conveniently located by car to golf courses. 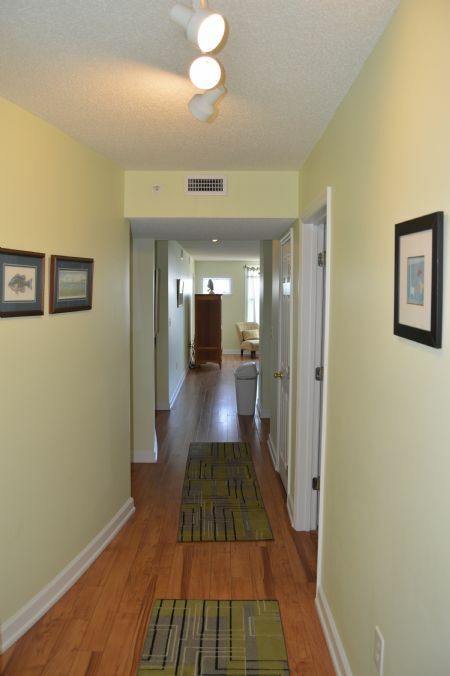 The municipal course is within ten miles.THIS CONDO RENTS FROM SATURDAY TO SATURDAY IN THE SUMMER.